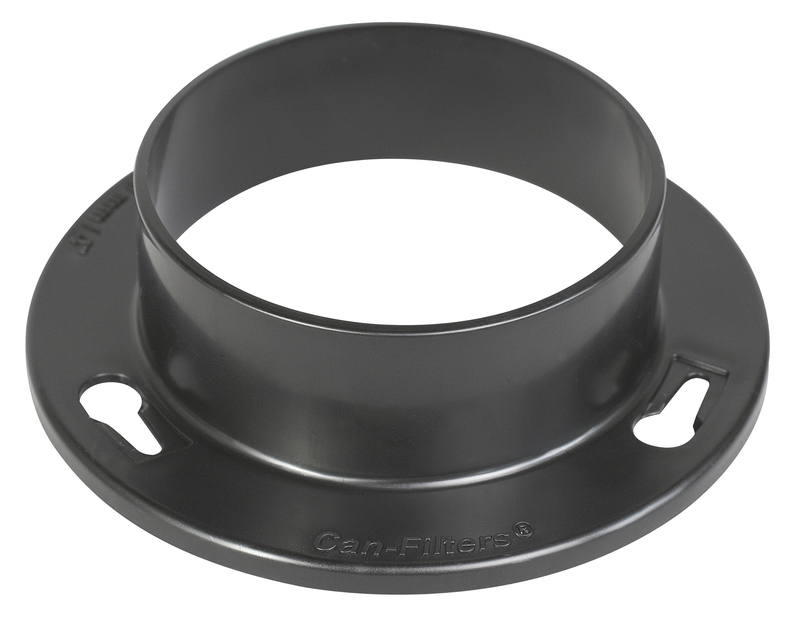 Can be used with a 4 inch or 5 inch fan depending on flange size. 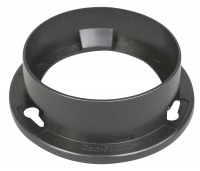 Flange sold separately. Can Lite Carbon Filters are the latest addition to the Can Filters Carbon filter range. Recently released after years of testing and research, the Can Lite has been developed with ease of installation, durability and effectiveness in mind. Can Lite Carbon Filters provide one of natures best odour control materials, Activated Carbon. Controlled grain size and large surface area give full rated airflow and more than 99% odour removal. As these filters are more light-weight and they have a slightly different type of carbon than the Original Can Filters they do not last as long as the Can Originals do. Used in there optimum environment they should be changed every 18 month which is still as good as many of the market leaders. 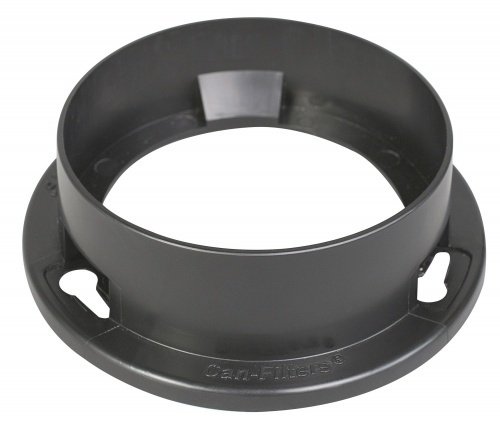 This Can Lite Filters has plastic housing to save on weight and you can adjust the flange from 4 to 5 inches.